We know some of you have actually managed to stick to your New Year’s resolution of eating healthy. And for you strong peeps, Phalahaar offers the perfect gifting solution this Valentine's Day: fruit bouquets. Phalahaar literally translated, means a fruit meal, which is exactly what these folks are doing, but in an elaborate and pretty manner; your gift is bound to make it to the recipient’s Instagram page. And it’s not just fruit you’re getting, it’s a mix of fruit and flowers in wicker baskets, wrought iron cages—anything you like really. 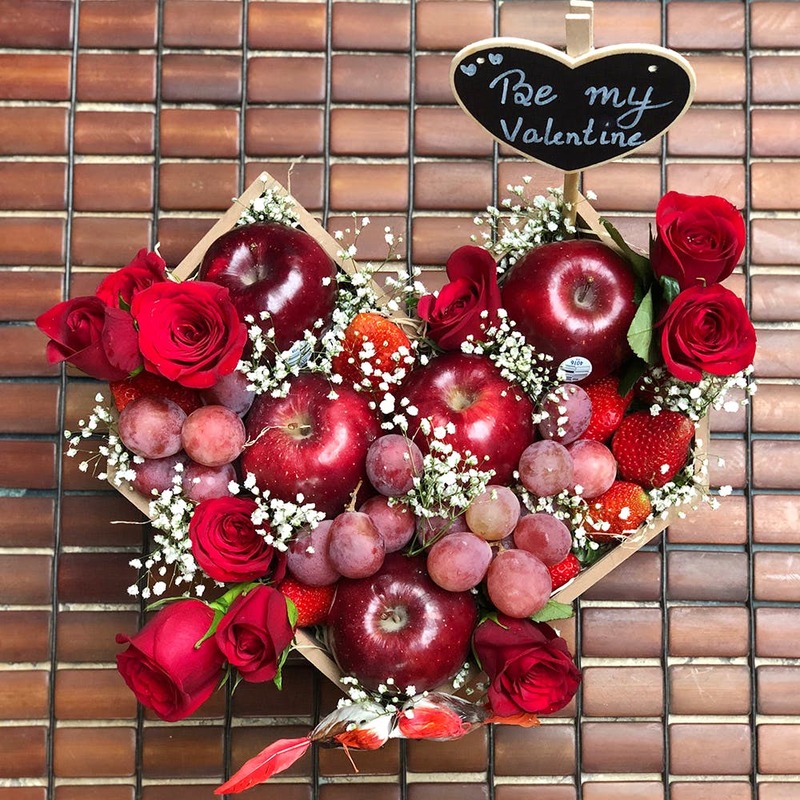 Choose your flowers, choose your fruits, choose how you want it presented, and the peeps at Phalahaar will get it done (even if you want normal fruit or chocolate bouquets, they can get it done). P.S. You could also add a bottle of wine to the mix if you so desire. We wish they had midnight deliveries as well.For now, you have to notify them of an order at least two or three days before. In rare cases, do they take up same day orders. Also, they deliver only in Delhi NCR, which is chargeable.